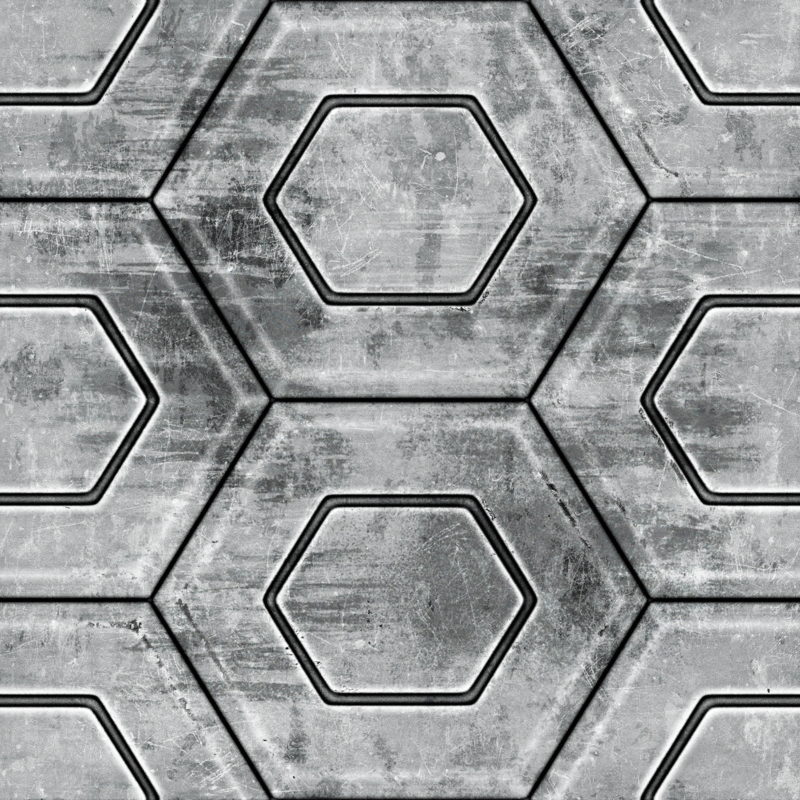 I created a high resolution, detailed Sci-Fi texture for use in anything you can imagine. 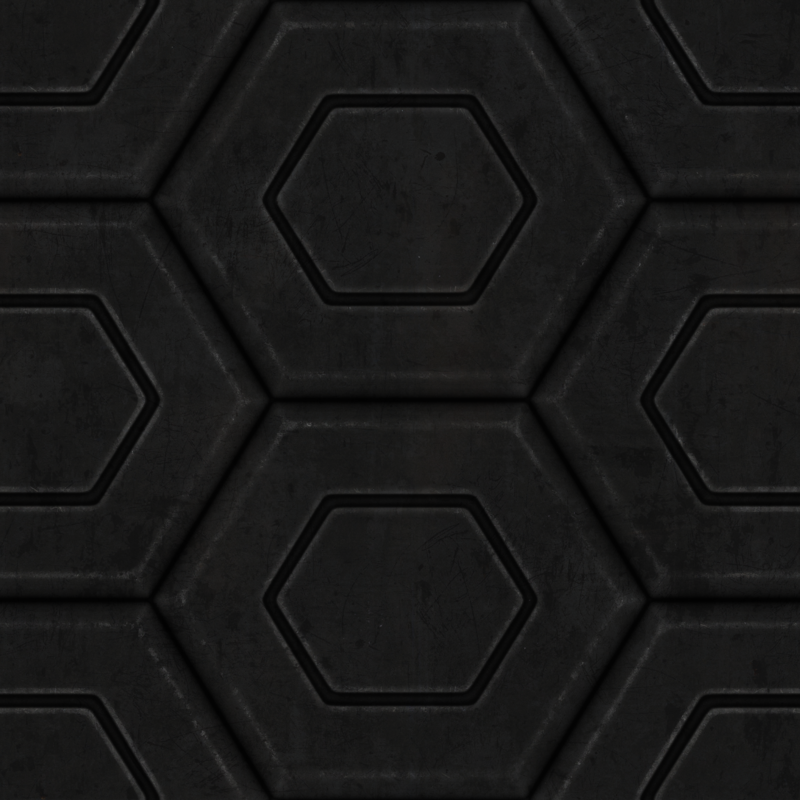 Since it's actually a small texture, it can be tiled together a lot of times so that it is sharp even when looking at it at a very close range. 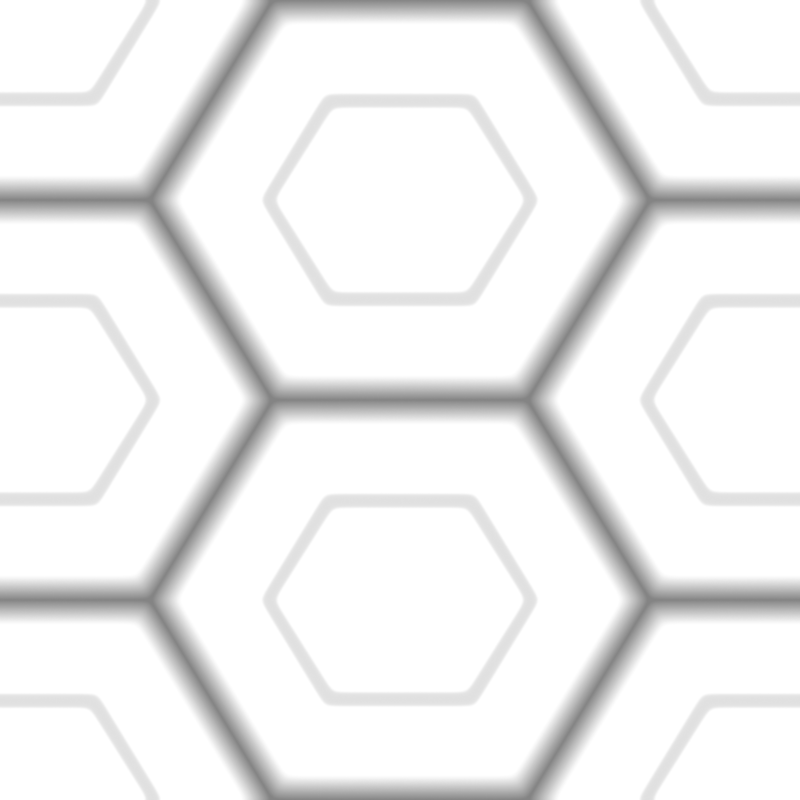 This is my first submission, I'm not a proffesional, and still have a lot to learn. 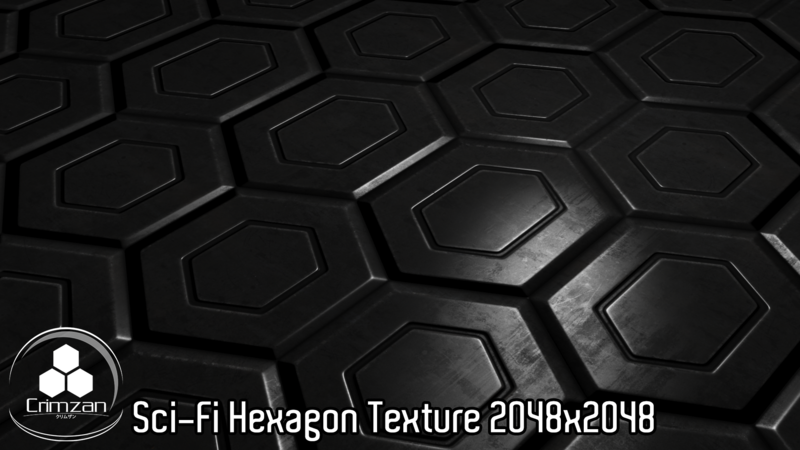 Many hours of my free time went into this material, feel free to criticize my work, but please don't hate or insult me ;) - I only want to be mentioned like how I wrote in the Copyright-Notice. 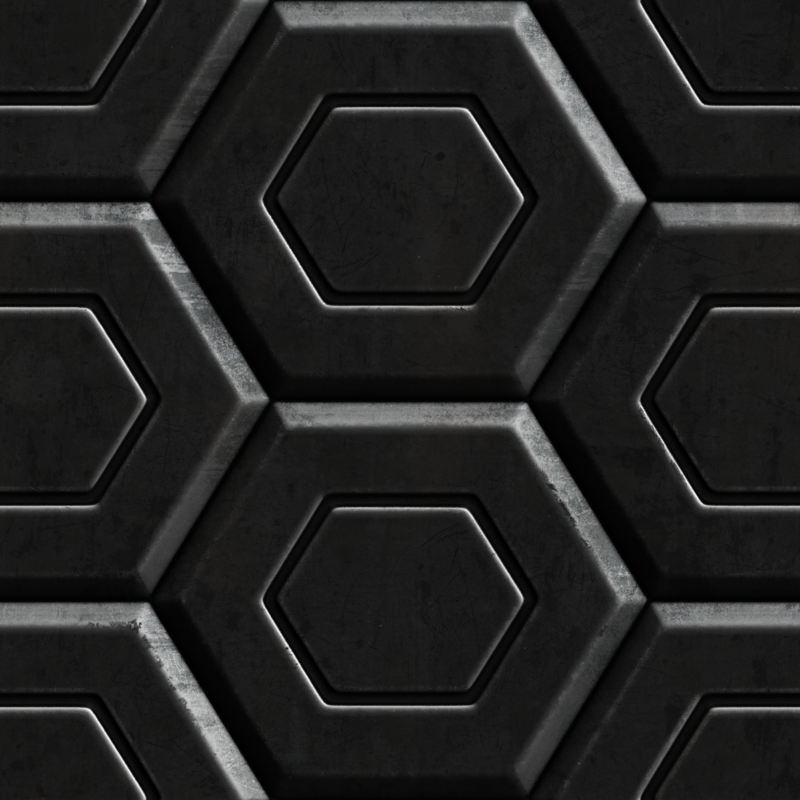 It is a Deus Ex (1) inspired Hexagon Texture very similar to the one in the MJ12 labs.